If you're smitten with French door refrigerators and are looking for the largest French door refrigerator models for your home, you're in the right place! 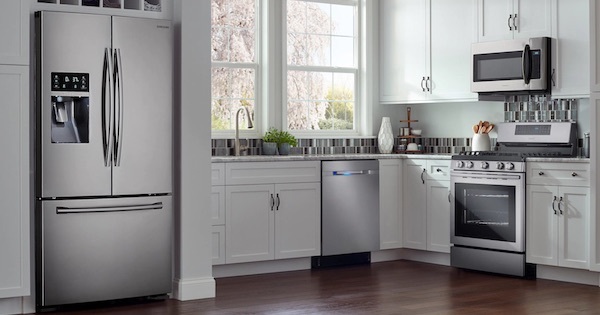 Starting at the $2,000 price point, we've reviewed the features of the largest French door refrigerator models of the year from LG, Samsung, and GE. They are numbered for your convenience but listed in no particular order. Let's dig in!